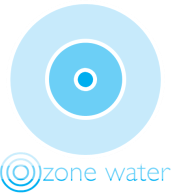 Welcome to the Ozone Water website! We sell the Health-O-Zone hydroelectric ozone water generator and water purification filter for the home as well as the Clear-Splash emergency water purification filter for when you're travelling, hiking or camping or for use in emergency situations where trusted clean water sources aren't readily available for you and your family. The biggest challenge facing our planet is providing access for all to safe, clean drinking water. Using world leading filtration technology and renewable energy sources, Trunz Water Systems provides a sustainable solution for decentralised drinking water supply. Completely mobile water filtration systems offer solutions that clean sea water, brackish water and contaminated fresh water. 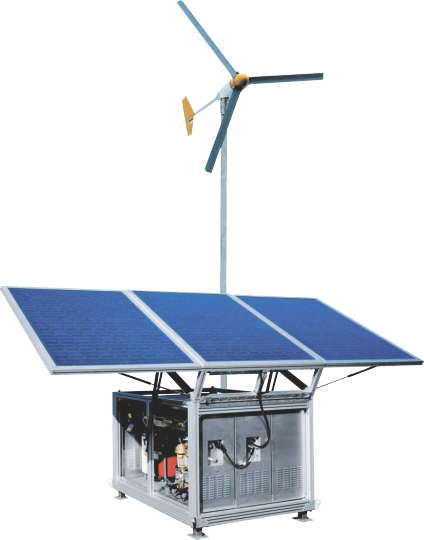 Extremely low energy consumption and independently powered by renewable solar and/or wind energy makes Trunz Mobile Water Filtration Systems ideal for agricultural purposes, remote construction sites, military applications and offering rural communities access to safe, clean drinking water. 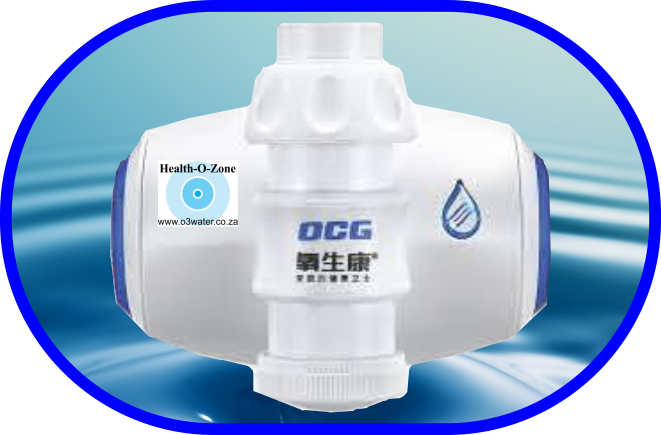 Ozone is well known to be "nature's purifier". It's proven to degrade commonly used herbicides and pesticides used on our fresh fruit and vegetables, it's great for the skin and has been shown to encourage the body's natural healing processes. These are only a few of the many ways in which consistent exposure to ozone water can enhance the health and well being of your family. see the "benefits of ozone water" page for more information. The Health-O-Zone water purifying filter and ozone generator fits wirelessly to almost any water tap in the home for drinking or for washing and immediately will start to generate purified ozone water for every day use around the home. It's self-powered, never requiring batteries or electric charging and the stainless steel filter will last up to 5 years in a domestic environment. The Clear-Splash drinking water filtration bag weighs only half a kilogram (when empty) making it light and easy to carry on adventure holidays, hiking and camping trips. It holds up to 10 litres of compromised water to be filtered and purified for drinking. Simply fill it up from any fresh water source and it will filter out up to 99.9999% of bacteria and other harmful pathogens (including cholera and bilharzia) from the water for clean, healthy, purified drinking water wherever you are! 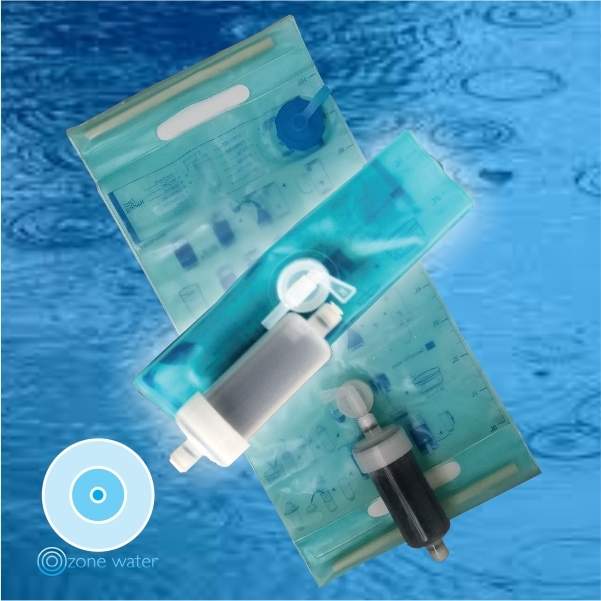 Although the Clear-Splash water filter bag does not ozonise the water like the Health-O-Zone tap attachment does, it filters water down to 0,01 microns which means purified, clear water for drinking, cooking and personal hygiene, anywhere, anytime.